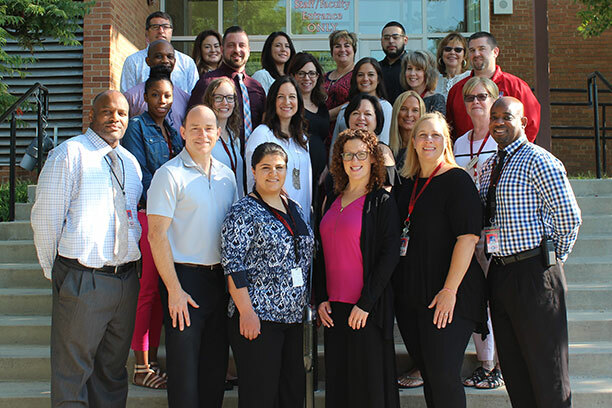 The Pupil Personnel Services (PPS) Department at Glenbard East believes that all students, despite their social-emotional, socio-economic, or academic challenges, should have the opportunity to achieve academic success. Student Intervention Teams (SIT), a subgroup of PPS, are student-centered and designed to meet and address the needs of groups and individual students who are having difficulty within the school setting. Using the problem solving process (PSP), SIT facilitates a process that results in the implementation of accommodations, services, interventions, or resources that enable students to be more successful in school.